How might investors’ I-829 Petitions be affected by an incomplete project? 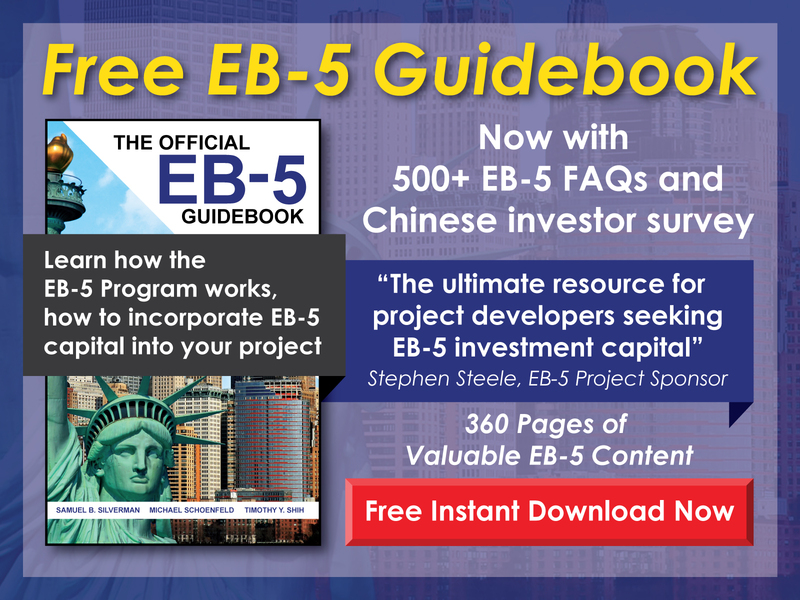 Free EB-5 Evaluation How might investors’ I-829 Petitions be affected by an incomplete project? An incomplete project may pose a significant threat to the approval of investors’ I-829 Petitions, particularly if the project has not proceeded according to the business plan filed with investors’ I-526 Petitions. But an incomplete project may not pose a substantial risk in some cases—particularly when the project has significant job cushion built in. 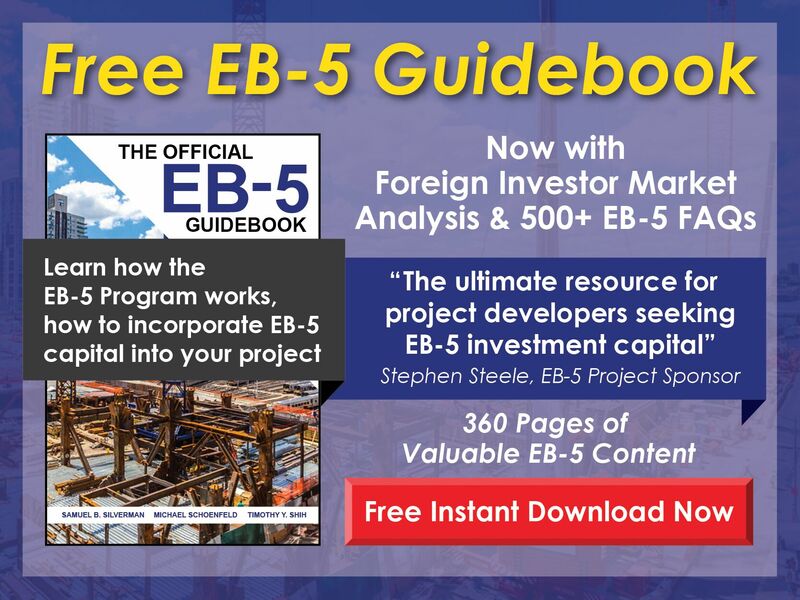 Generally speaking, as long as an EB-5 investor can prove that he/she invested the necessary amount of capital into an eligible project, that the investment was sustained throughout the conditional permanent residency period, and that the investment produced the necessary number of jobs, his/her I-829 Petition should be approved, even if the project is not complete.